The new Lenovo ThinkPad Reserved Edition is in a class of it’s own. 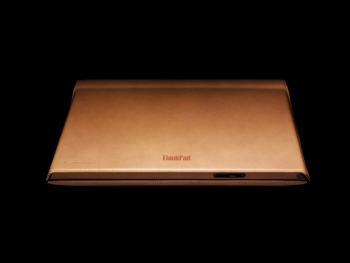 It’s encased in premium leather, with Japanese saddle-stitching, and curves and flanges that enables drips of water and debris to run off the computer. Each unit comes with 36-months concierge service, instant 24/7 on-call access to specially trained PC service techs, an initial one-on-one setup call, a dedicated service representative, a “black glove” technician who will come to you within 4 hours to fix your computer, and a replacement part or a new machine will be delivered overnight if the problem cannot be fixed remotely. There are only 5,000 units, so act fast! Lenovo ThinkPad Reserved Edition, Lenovo.com, $5,000. This where-to-go and how-to guide on golfing in Scotland and Ireland takes you back in time to when each course was designed and back to what awaits you in the present. The 528 page book weighs almost 10 pounds and features 750 lively photos by noted photographers Laurence Lambrecht and Tim Thompson. 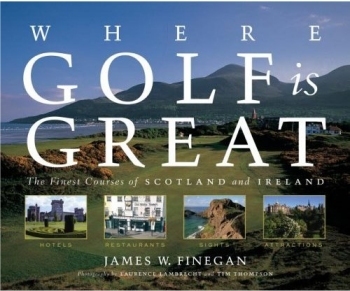 James Finegan’s Where Golf is Great, Amazon.com, $60. Who says he has to get dirty playing sports? This elegant billiard features full-thickness rails, intricately carved ram’s head style legs, and a beautiful chestnut finish. 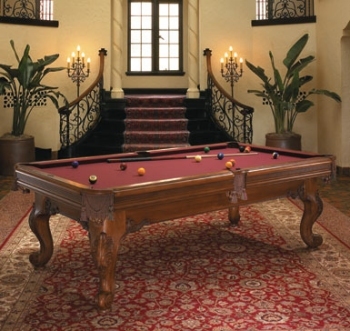 Providence pool table, BrunswickBilliards.com, $6,399. 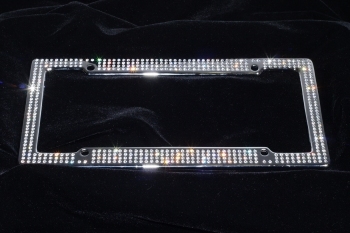 Give his car the VIP treatment with the License 2 Bling Swarovksi crystal plate frame in Ice. With approximately 500 genuine Swarovski crystals, this is in a class of its own. Swarovski VIP Ice, License2Bling.com, $109.99. Sports enthusiasts will love one-of-a-kind memorabilia from SCP Auctions. 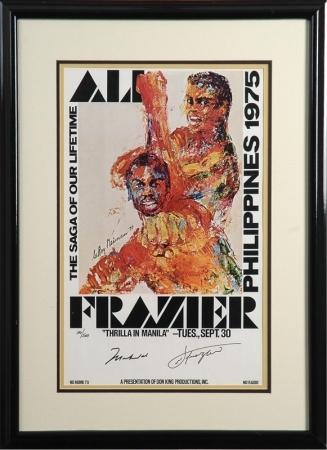 Bid on items from Babe Ruth, Lou Gehrig, and Ty Cobb or buy items such as the Ali vs. Frazier 1975 Fight Poster ($3000), and Mickey Mantle’s Fishing License ($4,000). SCPAuctions.com, Check website for pricing details. Thanks to this mobile tv, now you can drag him to the mall and he won’t complain about missing the game. 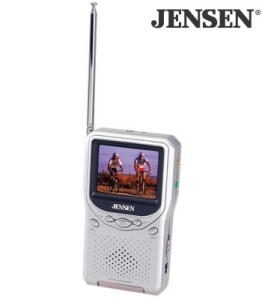 Jensen 2.5″ Portable Handheld LCD Color TV, SpantechOnline.com, $85. He’s never tasted vodka like this! This pear-flavored drink from Grey Goose is the first of its kind to hit the states. And if he happens to be handy in the kitchen, the combination of anjou pears, honeysuckle and wildflower makes this vodka the perfect secret ingredient for recipes. 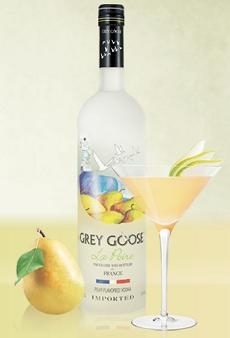 Grey Goose La Poire, GreyGoose.com, 750ml for $32. 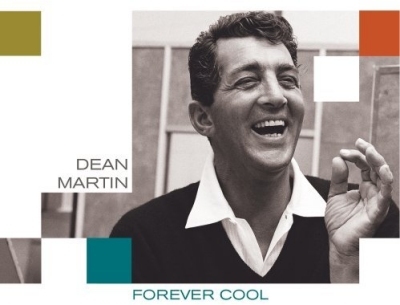 Make him feel Forever Cool with Dean Martin’s new cd. This album features recordings with today’s hottest stars including Joss Stone, Robbie Williams and Martina McBride, so he’ll get a taste of the old with something new. Forever Cool, Amazon.com, $18.98. nice pendants with necklace and rings definitely be great gift for someone. being comfortable for the person wearing them is what thats count. one situation getting for gift to a friend, i was hesitant to try the rings or pendant so i grab the cuff links instead. That has to be the coolest laptop ever. But the bling on the license plate looks tacky. Like most bling.